Cardiff City - The rebrand, the turmoil and the victory for fans! 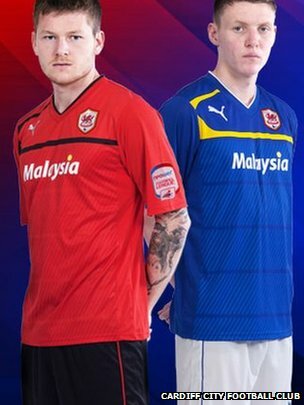 On Friday 9th January 2015 it was announced by Cardiff City Football Club that they would be returning to their historic blue kit with owner Vincent Tan's red being demoted to the away strip. This followed some of the most turbulent times for the South Wales side since the 'rebrand' was announced in May 2012. However is this the start of the good times for Cardiff or does the return to blue just mask the many issues surrounding the Bluebirds? I must say, if I wrote this the week of the change like I planned, I would probably have been caught up in the hype. The situation in early February though is that of heartache still for Cardiff City supporters. Results are woeful, matched by woeful performances on the pitch that in turn sees the atmosphere in the stadium toxic and painful to witness. The reasons behind the negativity at Cardiff City Stadium lie far further than just poor results, to find the true depths of it, we must investigate the "rebrand" and Cardiff since the early 2000s. 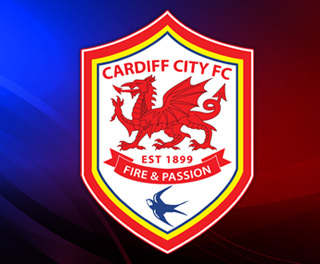 In May 2012, Cardiff's Malaysian billionaire owner Tan Dato' Seri Vincent Tan Chee Yioun announced to the world that forever blue Cardiff City would change their home kit to red with the traditional bluebird crest dropped for a dragon too. 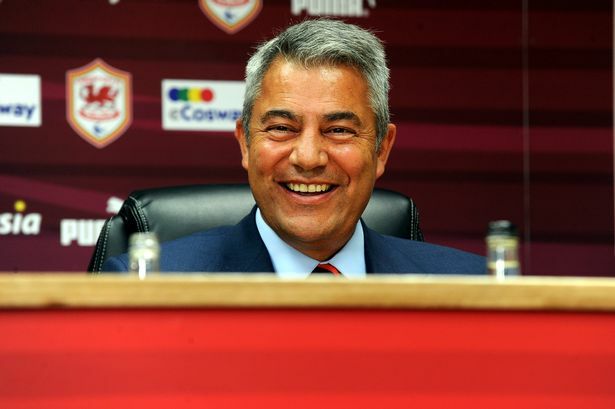 The decision sparked mass debate as Tan claimed if the change went ahead he would invest £100m into the club, paying off debts and aiming to take the South Wales side to the Premier League. Immediately fans were divided, no one wanted to ditch blue but many saw the financial need of the club which was fuelled by board members and media men saying should Tan withdraw then Cardiff could enter administration. On 6 June 2012 the decision was made, Cardiff would play in a blue stadium in-front of blue wearing fans but would play in red with the crest seen above. BBC News reported the story which quoted a statement from the club citing their decision coming after "a comprehensive review" of supporter feedback. Negotiations began immediately over the historic debt to former owner Sam Hammam whilst money was thrown at the playing squad of then manager Malky Mackay. Mackay was allowed to buy £9.45m of player over the course of the 2012/13 season, adding the likes of Jordon Mutch, Fraizer Campbell and Craig Bellamy to his squad that quickly became promotion hunters. Over the course of the campaign the Bluebirds in red would receive a mixed reaction from other fans we met, some supporting us in the face of an owner rejecting our history, others mocking us for the fact it had happened. All in all though, Malky's boys would top the Championship and not let that lead slip throughout the course of the season, winning the division with 87 points, ahead of Hull City and play-off winners Crystal Palace. 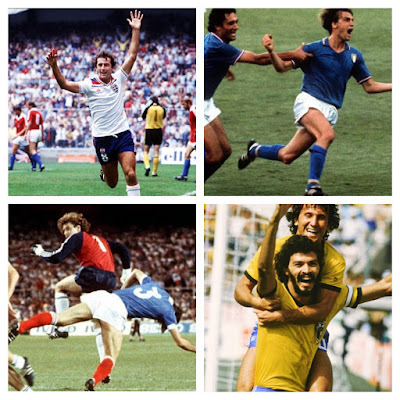 The season was awash with controversy though, particularly during one match which is no known as "Scarf-gate". On 19 February 2013, Vincent Tan made the decision to gift all fans at Cardiff's Championship clash with Brighton with a free red scarf. The call was to bring unity and a red feel to an increasing blue home support. Some fans were incensed, with cases of throwing scarfs on the pitch and dumping in the urinals reported, whilst others littered the stands with their present. It was no friendly gift, it was another ploy to push red that was defended by manager Malky Mackay. For a minority of fans this day became the end of an era for them and since, lots have refused to return till Vincent Tan leaves the capital, particularly out of anger for the fans which chose to accept the "gift". Before we move on to Cardiff's 2013/14 Premier League experience let's take a step back and visit why Vincent Tan took the helm. It's worth noting the Bluebirds are a club with a history of terrible owners, from Sam Hammam's idea of a Celtic club representing the whole of South Wales to Peter Ridsdale's prolific record for causing mass supporter protest. After earning promotion to the Football League First Divison in May 2003, the following 10 years would be a turbulent spell of cup finals, play-off heartbreaks and finally promotion to the "promised land". Sam Hammam took the reigns at Cardiff City at the end of the year 2000. The Lebanese businessmen was known for his time with AFC Wimbledon's 'Crazy Gang' and immediately set about revitalising then third tier Cardiff. 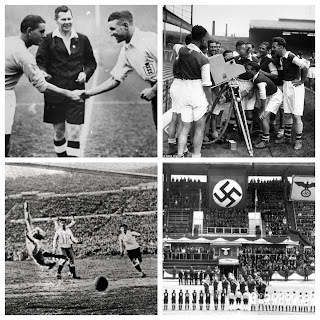 "The Cardiff Celts" were the suggestion with Hammam hoping the whole of Wales could unite behind a team playing in green, red and white, the colours of the Welsh flag. However after consultation with fans groups as well as his players it was decided just the crest would change with the flag of Saint David being incorporated into the background. Times under Sam though turned sour with financial instability hitting Cardiff hard and player sales rocking the on field performances. Hammam would seek to sell the Bluebirds and a consortium led by the notorious Peter Ridsdale who took the helm at Ninian Park, the club £40m in debt. Hammam's exit was one of greed though as BBC Sport quote consortium member Mike Hall: "I know people say he's a complex character, but at the end it was total greed and self-interest." This was because of extra monetary demands made by Sam, "Unfortunately at the death, the football club had to agree to pay another £500,000 to Rudgwick, Sam's company... That was money which would have been spent on players, but instead it's gone into Sam's pocket. It was the only way the deal was going to be done." Ridsdale immediately had to win the fan-base over because of his history but the progress of the team helped gel the supporters. Manager Dave Jones took the Bluebirds to the 2008 FA Cup final with a squad boasting Premier League legends Robbie Fowler and Jimmy Floyd Hasselbaink. Unfortunately Portsmouth's Kanu would sink Cardiff's hunt for a second FA Cup win but it showed the ability of Dave Jones' squad. With high profile additions, such as the £4m signing of Michael Chopra, it seemed certain Jones' boys would push for the top flight. At the end of the 2008/09 campaign, Ridsdale oversaw Cardiff's move from their 99-year home Ninian Park to Cardiff City Stadium. 2009 also saw the addition of Malaysian businessman Dato Chan Tien Ghee (TG) to the boardroom, the beginning of the links to Vincent Tan. With winding-up orders and transfer embargoes placed on Cardiff City, Ridsdale invented a "Golden Ticket" scheme in January 2010. This encouraged fans to buy season tickets far earlier than usual for the promise of investment in the playing squad and a price freeze on tickets for the next 5 years. The offer seemed perfect but would turn into more turmoil for the fans as the £3m raised disappeared. Ninian Park hosted some special moments for Cardiff City! After there was no investment made with the Golden Ticket money, protests were held outside Cardiff City Stadium. "Where's the money gone" was demanded via chant of Peter Ridsdale and a familiar scent of trouble descended over the Welsh capital. The results on the pitch were good though and a fantastic penalty shootout victory over Leicester City in the Play-off Semi-finals set up another Wembley trip. Ian Holloway's Blackpool though would break Bluebird's hearts with a 3-2 win, the same month would see Ridsdale's tenure finish as TG was named Chairman. Welsh hero Craig Bellamy was brought in on loan from Manchester City for the 2010/11 campaign and that, as well as other transfers, was hoped to bring Premier League football to South-Wales. A 4th placed finish in the Championship was followed by a humiliation to Reading in the Play-offs as Swansea City became the first club from outside England to reach the Premier League. Dave Jones would receive the sack after coming so close yet so far so many times and Watford's Malky Mackay was chosen to replace him. 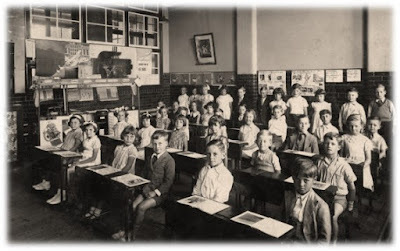 With loan players out and contracts up, there was a need for Malky to completely rebuild his squad. 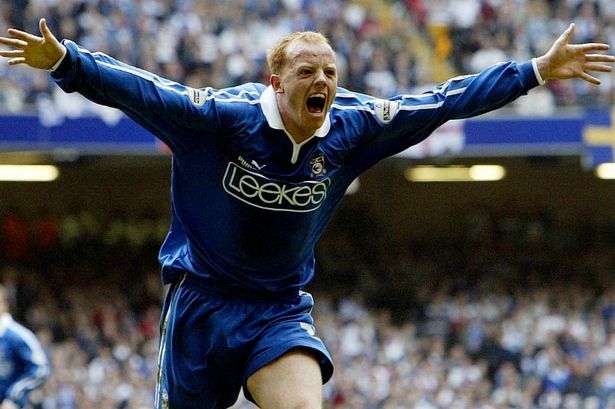 He set about brining in free transfers but also spent where was needed, backed by the Malaysian owners that were quickly becoming favourites with the Cardiff faithful. Mackay took his side to the League Cup final against Liverpool where the Championship side fought hard only to lose on penalties. In the league another Play-off Semi-Final loss would hurt the fans but progress in a transitional campaign showed Cardiff to be knocking on the door, as noted above, 2012/13 was the year the Bluebirds had been dreaming of. The dawn of the Premier League campaign was filled with hope, I wrote this for BBC Sport, excited by the additions of Gary Medel from Sevilla, Steven Caulker of Spurs and notably the fairly unknown quantity of Andreas Cornelius, a striker from FC Copenhagen. A loss on the first week to West Ham United was quickly turned around with a phenomenal 3-2 home win over Manchester City... Cardiff was sent into raptures! However, October 2013 marked another farce as Head of Recruitment Iain Moody was removed from his position. Tan cited a summer overspend and the failure of incoming players to impress. Moody was a close ally of Malky Mackay and was replaced by a 23-year-old Kazakh, Alisher Apsalyamov who had previously been on work experience doing some paining at the stadium. Apsalyamov would not remain at the club long but it showed the tensions between board and backroom staff. Of course the rigours of a Premier League season would also hit the Bluebirds (now in red remember), hard. Malky Mackay's philosophy was built upon being structured and tight at the back, heavily reliant on set pieces for goals. By December 2013 wins were hard to come by but fans were urging Vincent Tan not to sack Malky, protesting long after full-time versus Liverpool on 21 December 2013. Boxing Day though saw Southampton pummel Cardiff 3-0 at home, all the goals coming after just 27 minutes. Vincent Tan saw this as the last straw and took the decision to end Malky Mackay's time as manager. 2 days later Mackay's former side threw away a 2-0 lead in the 83rd and 90th minute to Sunderland, meaning Cardiff sat in 16th in the Premier League, just 2 places above the relegation zone. Ole Gunnar Solskjær - a legend on the pitch, less so off it! I must say, the woeful showings v Southampton and Sunderland meant I agreed with the decision for a change as long as Cardiff replaced him well. Former Manchester United striker Ole Gunnar Solskjær was elected as the man to take over. Solskjær joined from Molde in Norway where he experienced great success. After turning down a number of other Premier League opportunities it seemed Cardiff tickled his fancy and he spent the January transfer widow brining in players he believed could help in the relegation battle. Ole promised an attacking brand of football but his tinkering and failure to find his best side cost Cardiff dear. During the back end of 2013/14, the Bluebirds would drop out of the Premier League with a whimper, sitting bottom of the table. The RevOLEution marketing from the board would continue over the summer as Vincent Tan proceeded to smear the name of Malky Mackay and his transfer policy by investing heavily in Solskjær 11 buys to ensure a swift return to the top flight. The soap opera in South Wales hit a new height when former gaffer Malky Mackay was set to take charge of Crystal Palace. After Tony Pulis resigned, Mackay became favourite but suddenly the offer was withdrawn as news broke of alleged racial messages. In a dossier handed to the Football Association by Vincent Tan, it was revealed the Scot and his Head of Recruitment Iain Moody had sent each other texts regarding players, agents and seemingly Tan himself. Mackay was disgraced by Cardiff and faced a public apology whilst Tan basked in being proved right over comments made upon the sacking of his former manager. The return to the Championship did not go as planned though and on 18 September 2014, with Cardiff down in 17th following 3 losses in 7 matches, Ole Gunnar Solskjær was relieved of his duties. Cardiff fans were delighted but the process of finding a successor went awry when Dundee boss Paul Hartley rejected the role. This led to Leyton Orient manager Russell Slade being given the job, a former PE teacher who hadn't had a job above League One level before. Slade's appointment was met with a mixed reaction, many wanting to give him a chance as he narrowly missed out on Championship football via a Play-off final loss with Orient in 2013/14. Slade acknowledged his task to convince fans was an uphill one because Vincent Tan refused to consider the available Tony Pulis. Slade though, organised his Bluebirds after taking the reigns on 6 October and provided a number of home wins to send promotion chasing Cardiff back up the league. Wage bill cutting became a major policy and before January 2015 a number of Solskjær's players were released on a free. This coincided with a heavy drop in form and by the end of 2014 protests against Vincent Tan were planned to a scale not seen before. 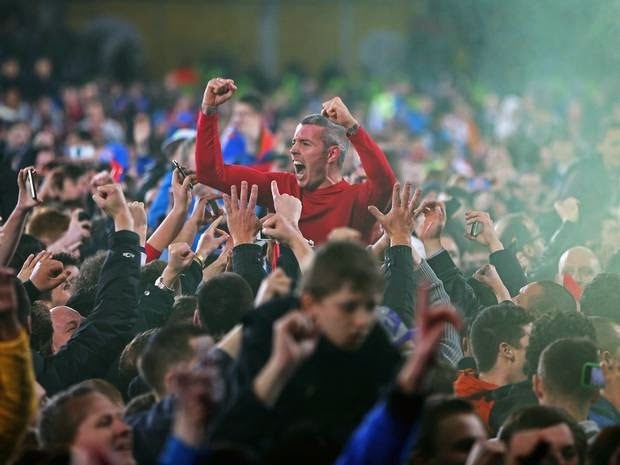 Perhaps the turning point came when just over 4,000 fans turned up to Cardiff’s FA Cup Third Round victory over Colchester United on 3 January 2015. The Monday that followed came a message from the club’s board that they were inviting 70 of the key stakeholders to a meeting on Thursday 8th January. With season ticket holders being able to email too (over 1500 did), the meeting promised to be one of hope for the keep Cardiff blue brigade. With the event finishing that evening BBC Wales and other media outlets began to report the news that Chairman and CEO would approach Vincent Tan and recommend the return to blue. That brings us to Friday 9 January, as a press conference was called for 2pm and the news was given to delight not just Cardiff fans but football supporters who saw the rebrand as something that was not in the spirit of the beautiful game. Vincent Tan had compromised and Cardiff would wear blue at home and red away, victory for the Bluebirds and a dream many didn’t think could be realised in the near future! 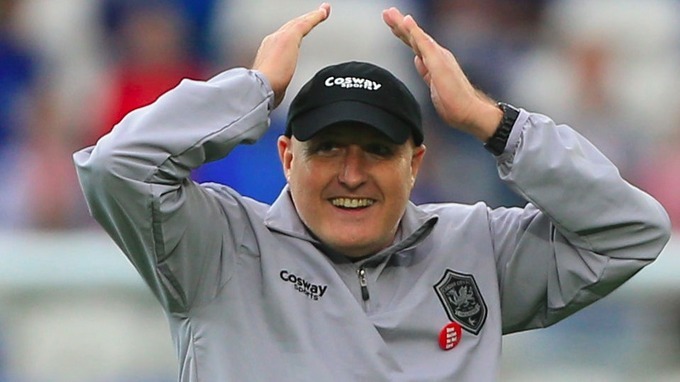 Is time at Cardiff City limited for Russell Slade? So now we sit in February with Cardiff not being able to pick up a win for love nor money. The on the pitch stuff is laughable with fans now fearing a relegation battle at the end of 2014/15. Cardiff City though, is a drama filled with turmoil for us fans perhaps unseen by other clubs. Since 2000 there has been three promotions, a relegation, 4 Wembley trips, a new stadium, numerous winding up orders and three owners whose sanity are sometimes questionable. I don't think I would change a thing!